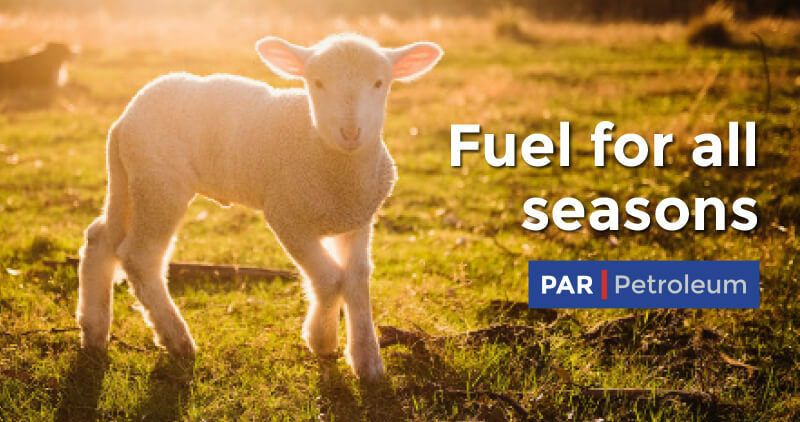 We’re a leading UK supplier of fuel, lubricants and solid fuel for homes, farms and businesses. 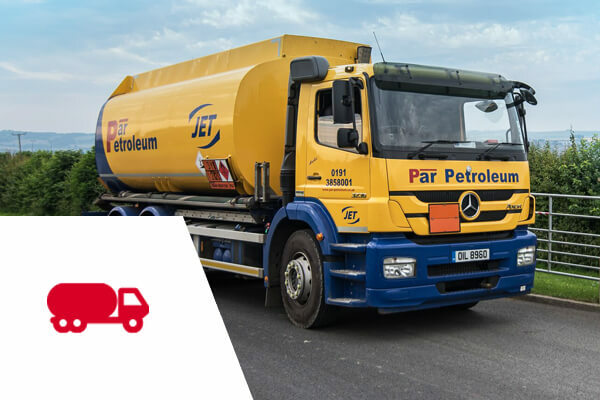 The fuels you need, delivered on time, with exceptional service and safety. Order from our extensive range of fuel oils, lubricants, solid fuel and accessories. Specialist haulage across the country. Choose from our high specification vehicles, all driven by professional, experienced, flexible, safe and accurate staff. Par Petroleum’s in-house specialist vehicle workshop. 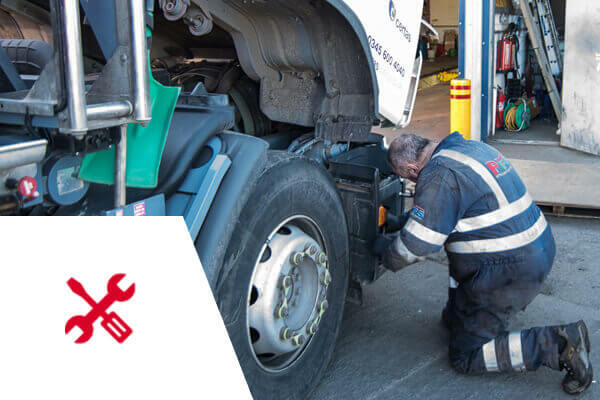 Our expert fleet engineers are here to keep your vehicles moving and in tip-top condition.